﻿ Alzheimer's Idaho. We are here to help. 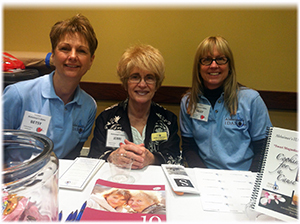 - Support Groups, Training, Research - Serving families in Boise and the Treasure Valley. 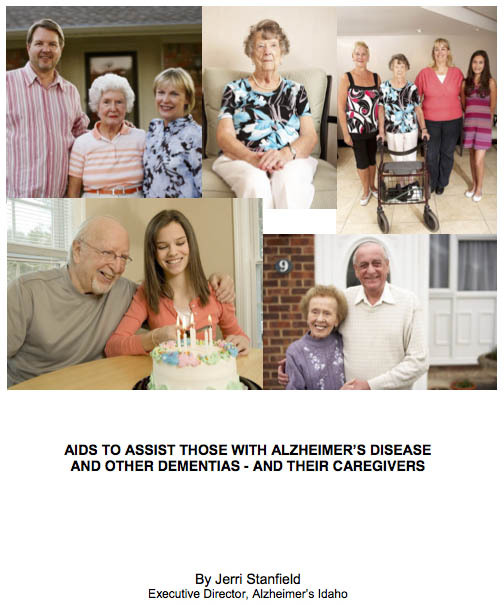 This, second edition, publication is intended to provide ideas for caregivers who face challenges while caring for those affected with Alzheimer’s Disease and other dementias. 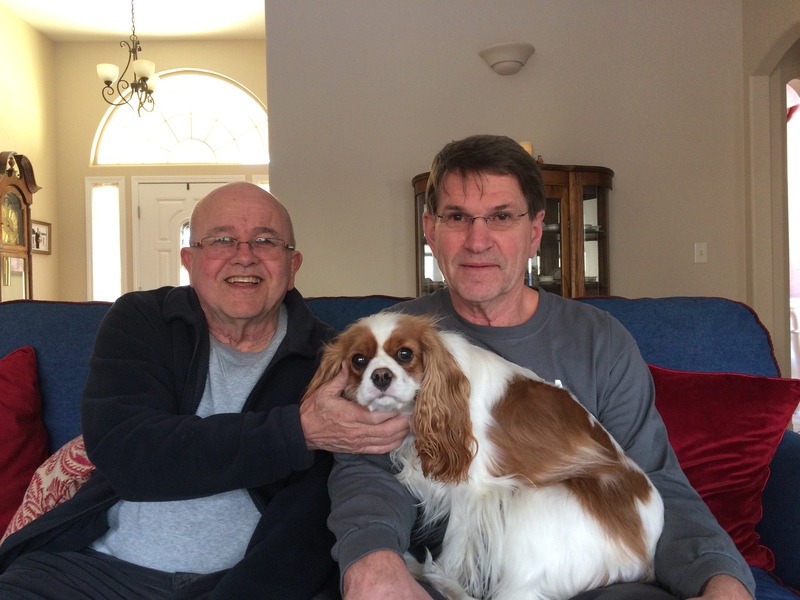 I hope that the caregiving aids you read about here will give you encouragement to find your own solutions to any caregiving challenges you may encounter – to make it easier for you to care for your loved one in a safe, loving environment. Thank you to Donna Maier who spent considerable time assisting me with this project. 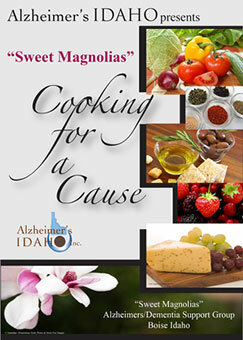 As an ongoing fundraiser, we are now offering our new cookbook dedicated to our Sweet Magnolia support groups that includes 295 favored recipes. Books sell for $15 each. Feel free to contact us to place an order, or simply click the Buy Now button below to order through PayPal. Respite Care is so important for the caregiver! 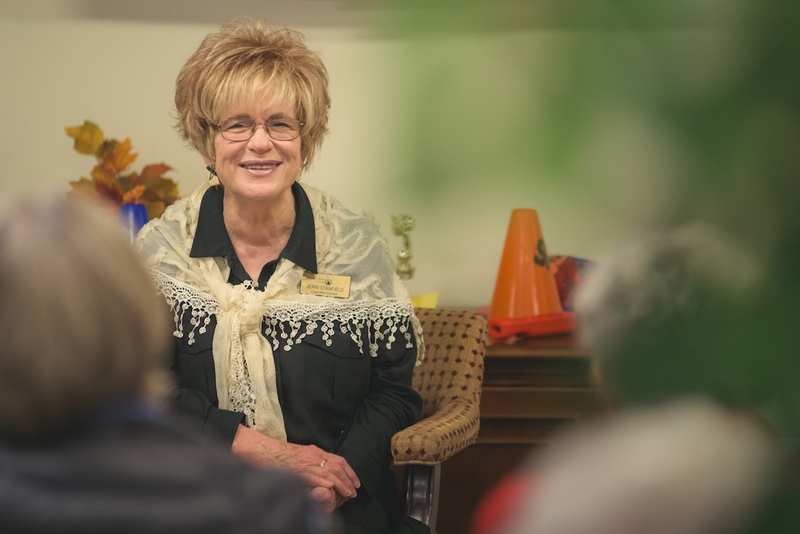 Let Alzheimer's Idaho assist you with our subsidized respite program. Please CLICK HERE to register your team. 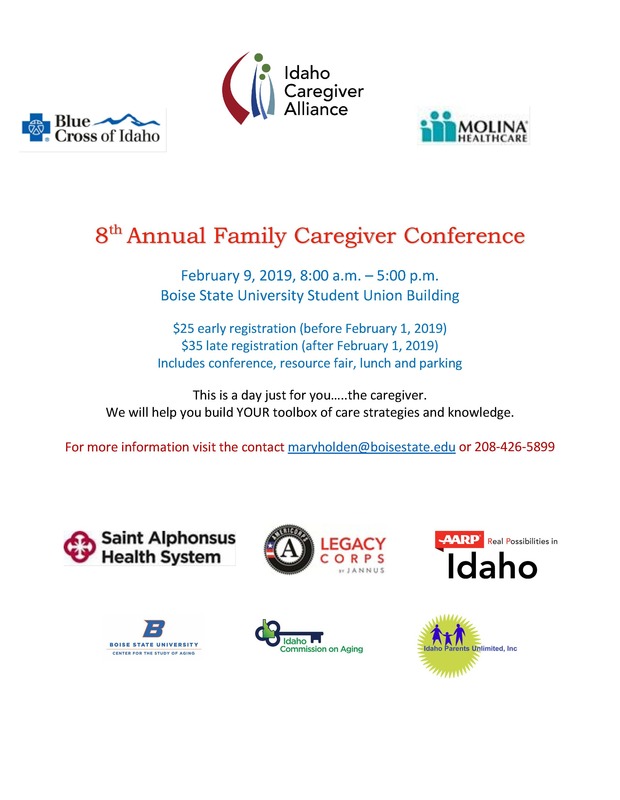 Alzheimer's Idaho is a local non-profit organization dedicated to providing quality client-centered services for those affected with Alzheimer’s and other dementias. We offer services in Boise and nearby outlying areas in the Treasure Valley. Additionally, we have achieved our donation and fundraising goals and are now able to provide subsidized respite and day care for affected families. We are a stand-alone non-profit 501(c)(3) organization providing a variety of services and support locally to our affected Alzheimer’s population and their families/caregivers. We are a support system to both local families affected by the disease, and professionals as well. We are not affiliated with the National Alzheimer’s Association. 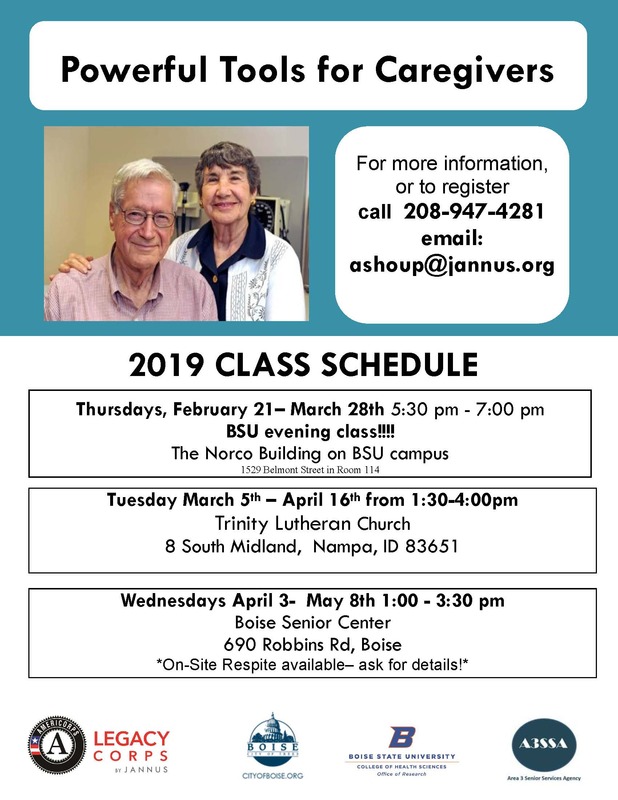 Jerri Stanfield, Alzheimer's Idaho Executive Director, assists families and professionals alike, with training and coaching in Alzheimer's/other dementia behaviors (families at no cost to them) and with the assist of dedicated volunteers organizes fundraisers for the organization. 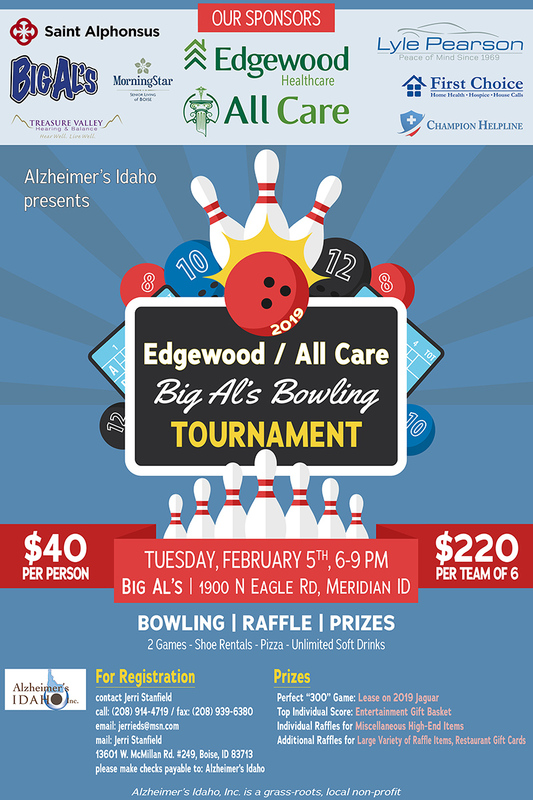 As a local grass roots non-profit, Alzheimer's Idaho is consistent with services and support for families in daily caregiving of the affected.